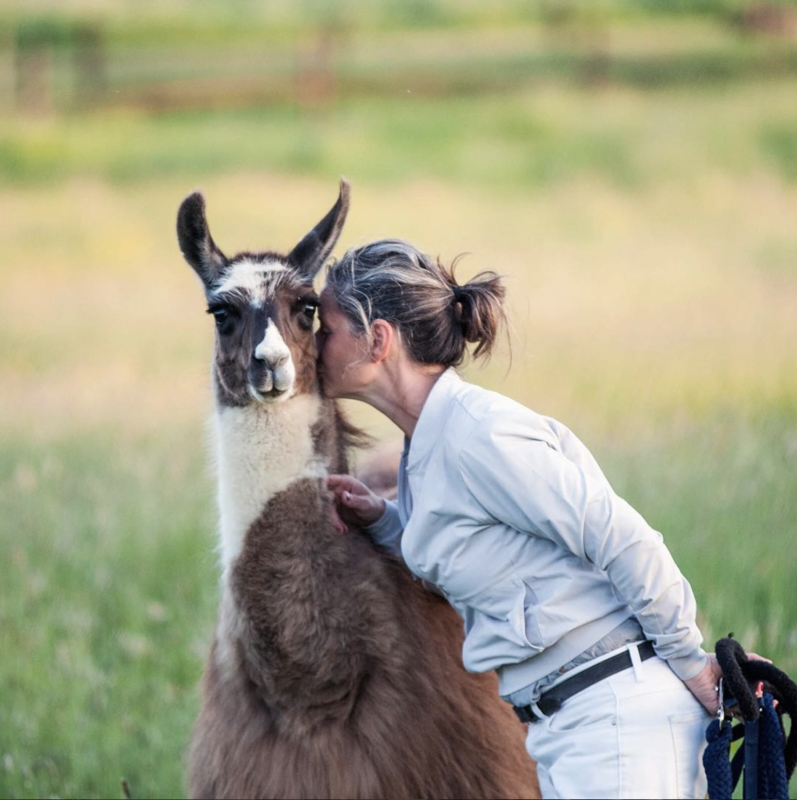 The Llama Experience has evolved as a result of falling in love with three young llamas bred by Mary Pryse of Catanger Llamas in Towcester. 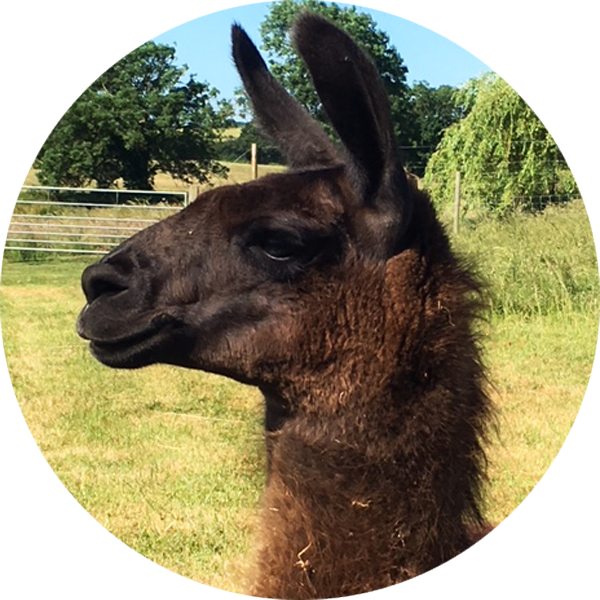 Nicola Newbery has worked with her boys (Miguel, Luca and Jiminey) preparing them to entertain you, they each have very individual personalities and if you have yet to meet a llama, you are in for a treat. Famed for their inquisitive characters, these herd animals are native to South America and are camilids – meaning they come from the same family as camels. Curious by nature, they are playful and quirky, without being too affectionate and not aggressive. 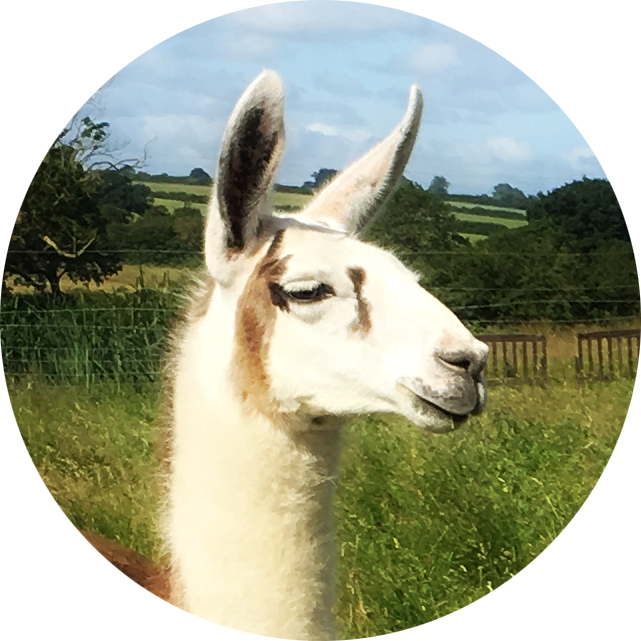 Nestled in a 10 acre small holding on the edge of the rural village Brigstock you will find Llama HQ (the boys stable) and The Llama Lounge, an exclusive retreat to relax and enjoy a variety of hand-selected refreshments. Miguel is the more timid one of the boys, he will let the other two wade in first. Luca always has Jiminey’s back, but is best described as leader of the pack. 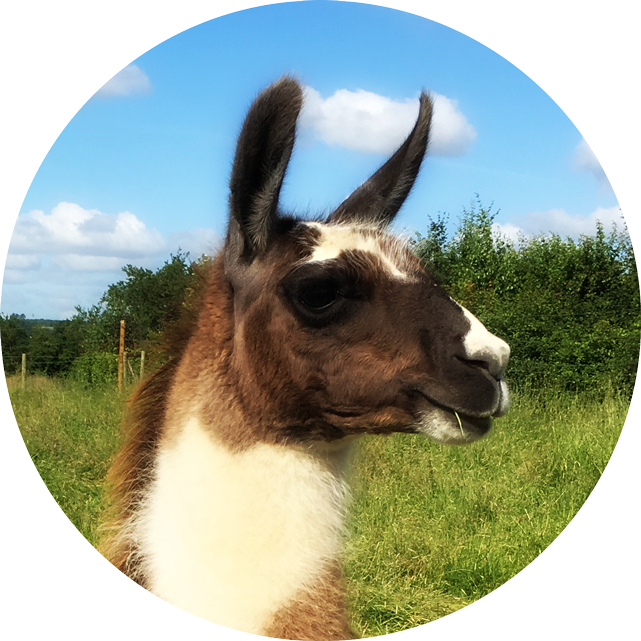 Although Jiminey is the smallest of the boys, he is also the most affectionate.